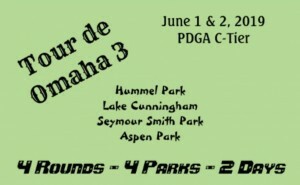 Get 4 rated rounds for a low entry fee. DAY OF REGISTRATION IS $10 ADDITIONAL !!!! 4 players needed to open a division. Take the tour and see the sights of Omaha !!!! Hefty Lefty Disc Golf is responsible for all refunds/cancelations. 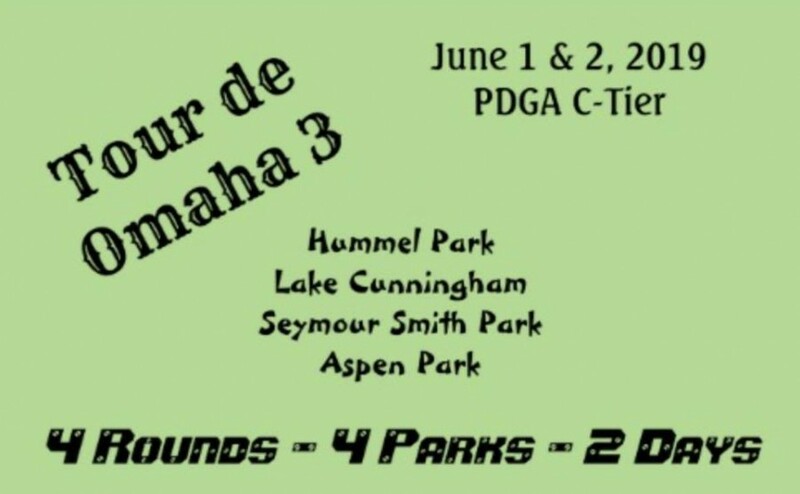 PDGA cancel policy strictly enforced - including the $10 handing fee.